The curmudgeonly recluse Grinch, who hates Christmas, becomes annoyed with the out-of- control Christmas festivities in Whoville, the town lying below his cave dwelling on Mt. Crumpit. 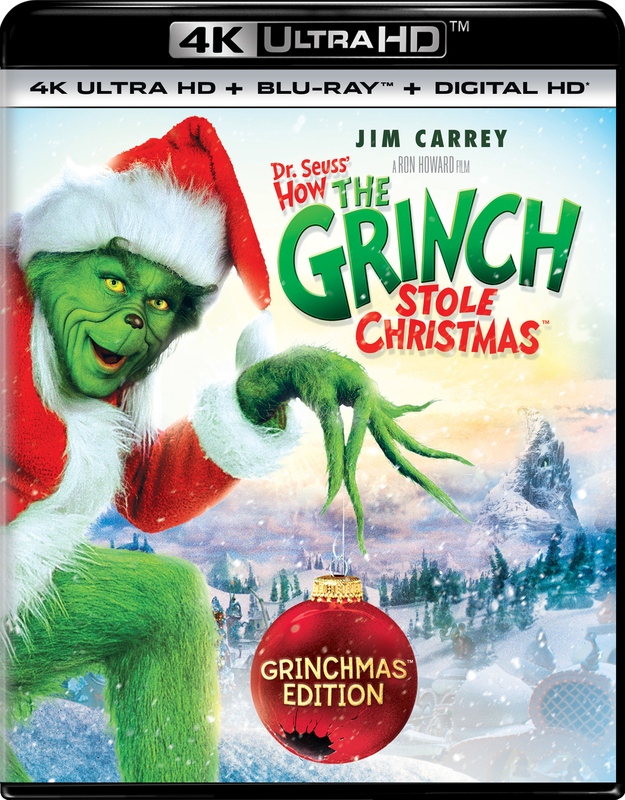 But after the Grinch conspires to deprive the Who's of their favorite holiday by sneaking into town on Christmas eve to steal everything associated with the holiday, he learns that the spirit of Christmas goes much deeper than tinsel and toys.